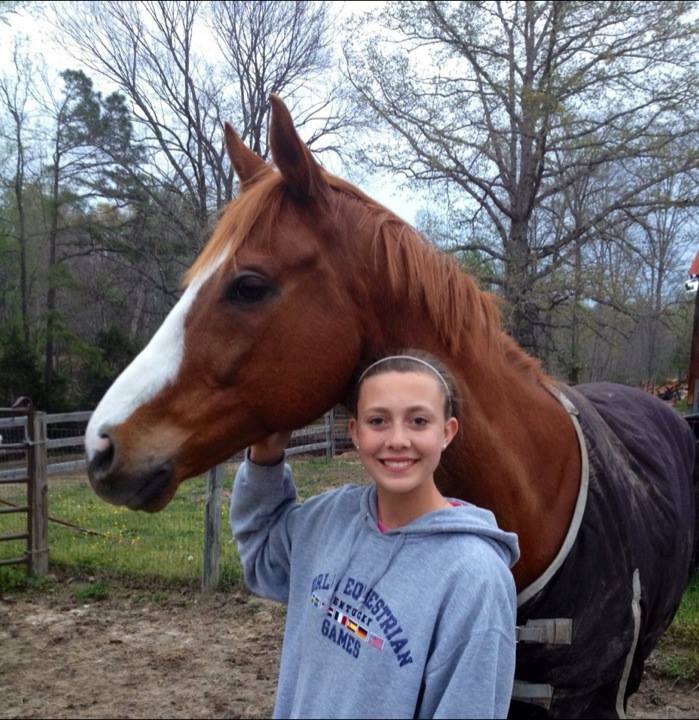 Remote Sessions | Sacred Grove: Intuitive animal communication & energy healing; Alexandria, VA. Remote sessions are conducted via phone or online, so location is not an issue. All I need is a picture of your animal(s). We offer Full (50-minute) and Short (25-minute) sessions. We can get a lot accomplished in one session. Check out “What can I expect from a session?” to see what we can accomplish in 50 minutes. As you might expect, the shorter session cannot cover as much as the full session. But it always includes connecting and communicating with your animal. 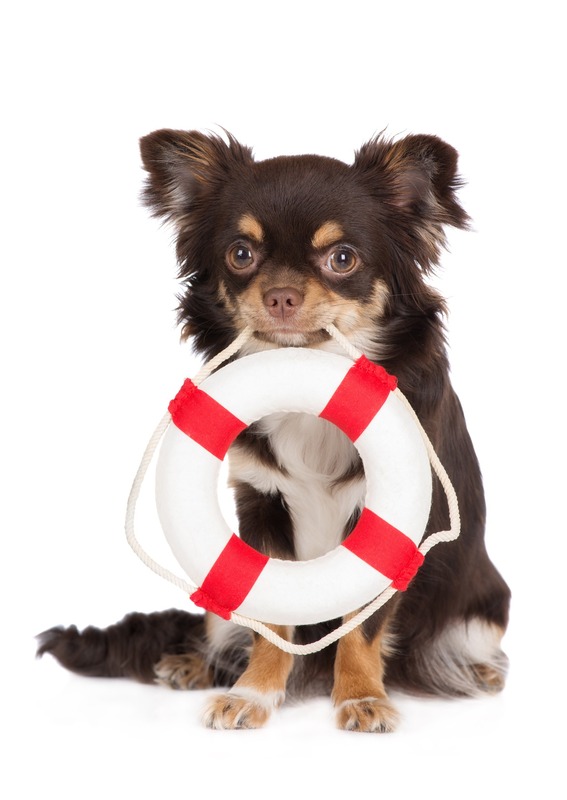 Do you worry about your pets when you’re on vacation? 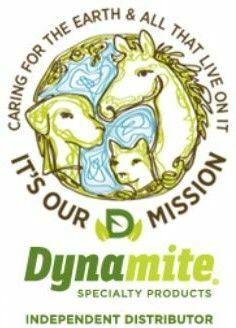 Wouldn’t it be comforting to connect with your pets while you’re away? And let them know you’re coming back? Maribeth can let them know how long you’ll be gone, send them love to let them know you haven’t forgotten them, and provide you regular emails about her conversations with them. 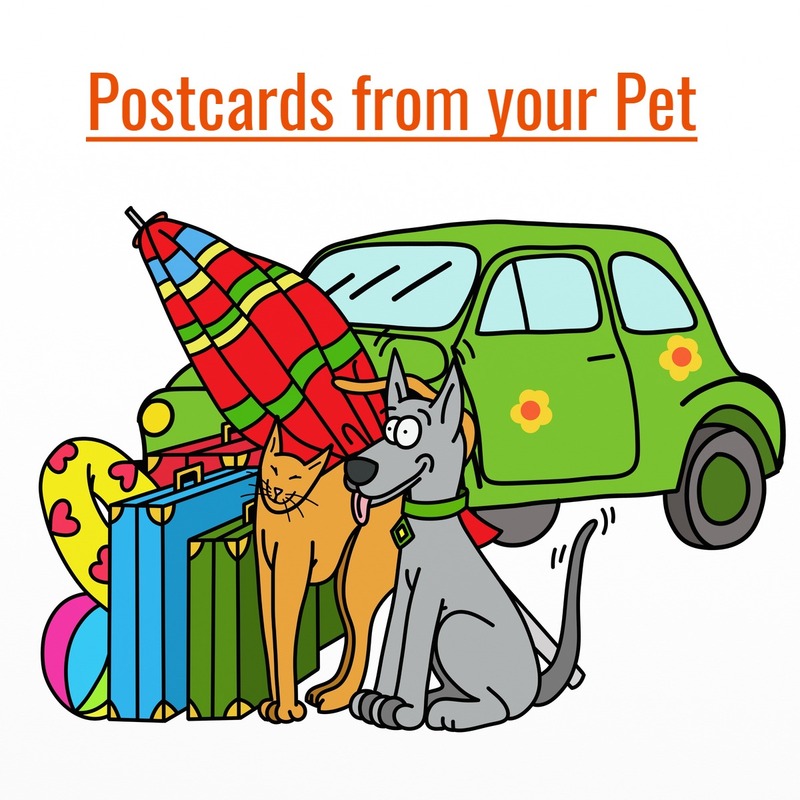 Read about Postcards From Your Pet here. Choose either 30 or 60 minutes of connection and communication while you’re gone. I was going to call this the “STOP THAT SH**” package. But I decided I would stick with SOS. SOS consists of 4 remote full sessions. Most folks start with one session, but not always. It depends on what’s going on in your family. If you did a session and decide you want to continue working with Maribeth, we can apply the individual session to the cost of the SOS package. Facing the loss of a beloved pet is traumatic. 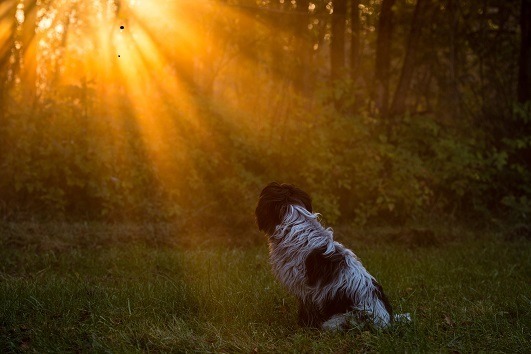 PET focuses on end-of-life transitions so that you can say goodbye to your animals and help them through the transition process. 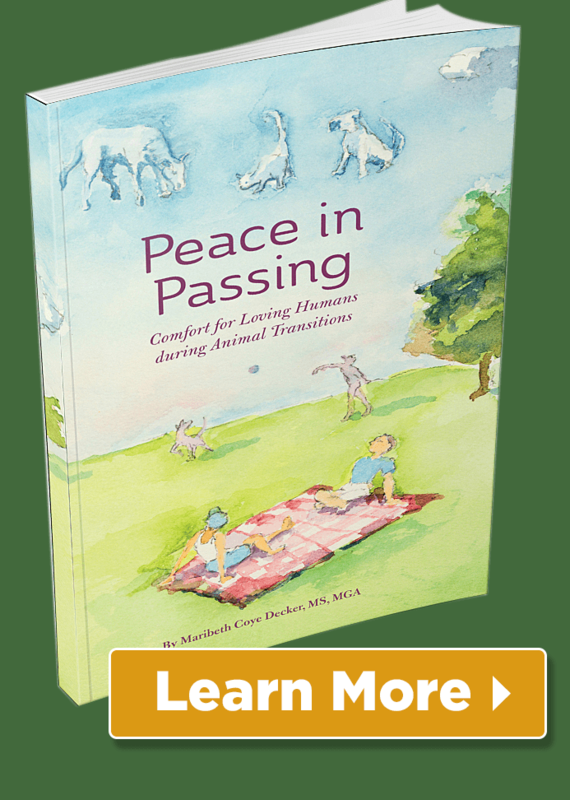 You will experience more peace and connection with your animal through PET. The package includes two full sessions plus one short energy healing session during the transition. All sessions are conducted remotely.